A Celebration of creating and sharing. Our evening celebrates: our work and mission; our donors and volunteers; and — most importantly — the lives saved and improved because of everyone’s effort. 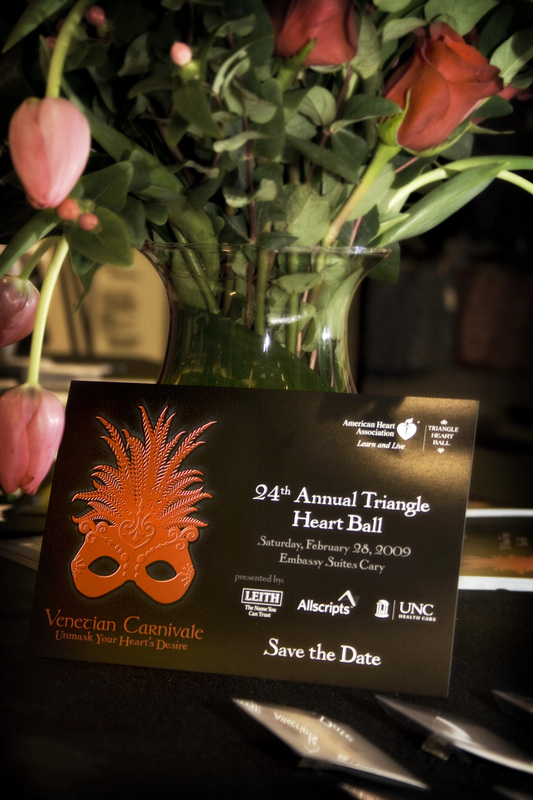 The Triangle Heart Ball promises to be an engaging evening of fun and passion bringing community and philanthropic leaders together. 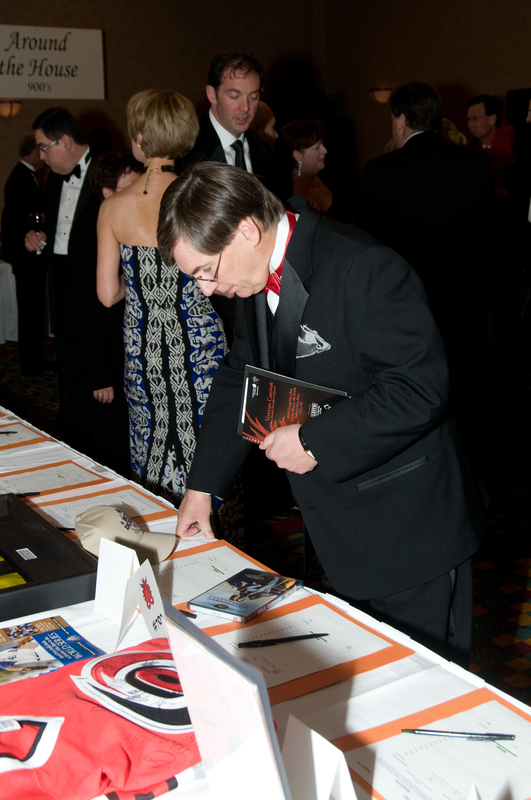 Last year, our Heart Ball campaign raised just over $51 million nation-wide allowing us to fund over $123 millon of research and programs across the country and in your community.